Botswana is less known for its birding potential, but with a range of landscapes, from desert to delta, it is coming into its own as an African birding area of distinction.Although Botswana does not have any endemic species of birds, it is nonetheless one of Africa’s top birding areas because of its protection of a number of threatened and endangered species. 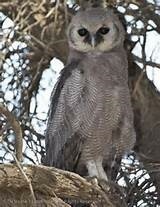 There is however a great seasonal variation in the birding in Botswana. 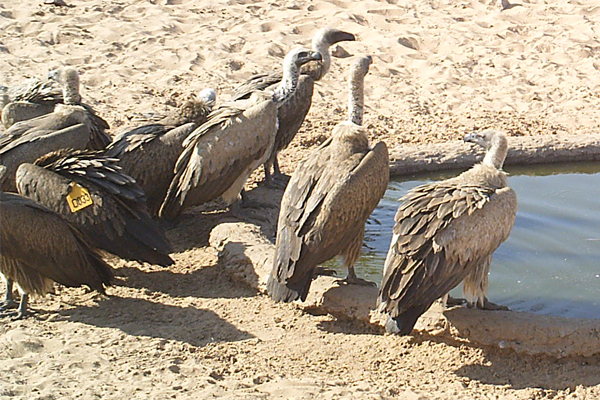 At Phirima Game Ranch we proud our selves in a vast range of birds that has been spotted and nesting on our farm. 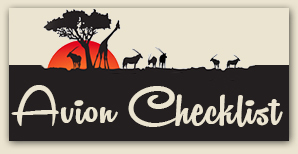 For avid bird lovers we have a downloadable PHIRIMA AVION CHECKLIST to use during your stay. Look at what our Cams spotted! 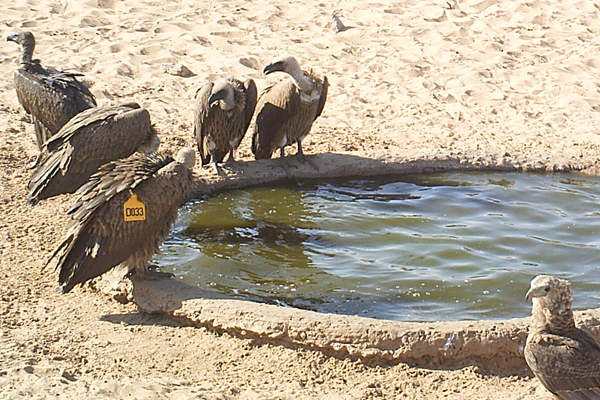 The Cape griffon or Cape vulture (Gyps coprotheres), also known as Kolbe's vulture, is an Old World vulture in the family Accipitridae, which also includes eagles, kites, buzzards and hawks. It is endemic to southern Africa, and is found mainly in South Africa, Lesotho, Botswana and in some parts of northern Namibia. It nests on cliffs and lays one egg per year. 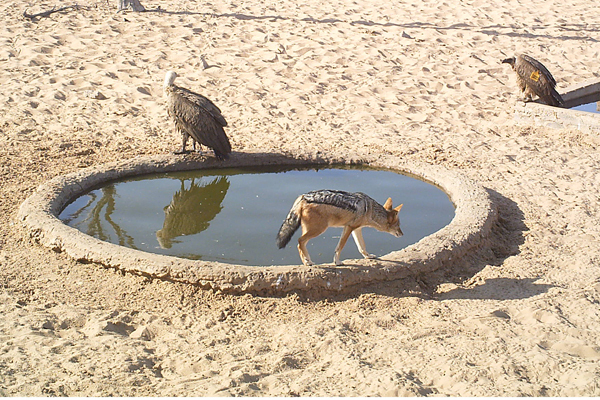 The species is listed by the IUCN as "Vulnerable", the major problems it faces being poisoning, disturbance at breeding colonies and powerline electrocution. The current population is estimated at 8,000.